Dr. Daniel Cameron specializes in the diagnosis and treatment of Lyme disease and other tick-borne illnesses. Dr. Daniel Cameron & Associates is a private medical practice specializing in the diagnosis and treatment of Lyme disease and other tick-borne illnesses. 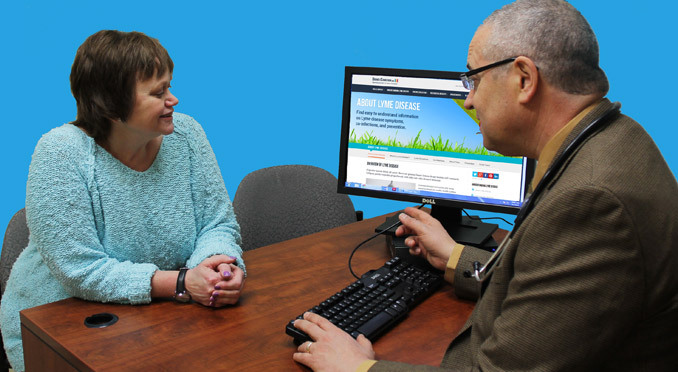 We provide the highest quality of care with evidence-based treatment plans and are committed to improving the lives of patients suffering from Lyme and tick-borne diseases. The practice is led by Dr. Daniel Cameron, MD, MPH, a board-certified internist and epidemiologist, who has been at the forefront of Lyme disease research and treatment for more than 25 years. Dr. Cameron’s medical team includes highly skilled nurse practitioners and physician assistants, who have specialized training in Lyme disease. Since the office opened in 1987, Dr. Cameron and his staff have treated thousands of adolescents and adults suffering from persistent, recurrent and refractory Lyme disease and understand the complexity of the illness and the impact it can have on patients. The staff is dedicated to providing individualized attention to ensure that patients receive the best possible care. 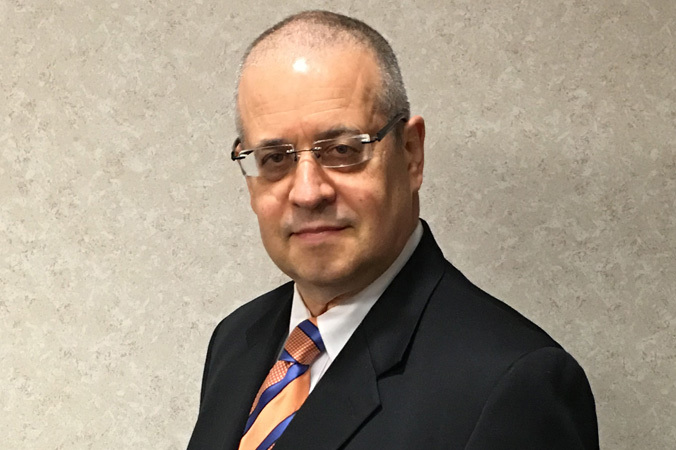 Additionally, Dr. Cameron serves as a mentor to other medical practitioners, who visit his office to receive on-site training in diagnosing and treating this complex disease. 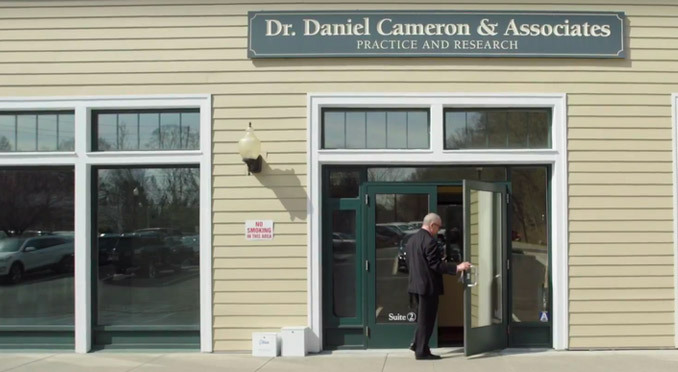 Dr. Daniel Cameron & Associates is located in Mount Kisco, New York, and also includes Lyme Disease Practice and Research (LDPR), managed by Dr. Cameron. LDPR conducts clinical trials aimed at improving the diagnostic and treatment regimens for tick-borne diseases. 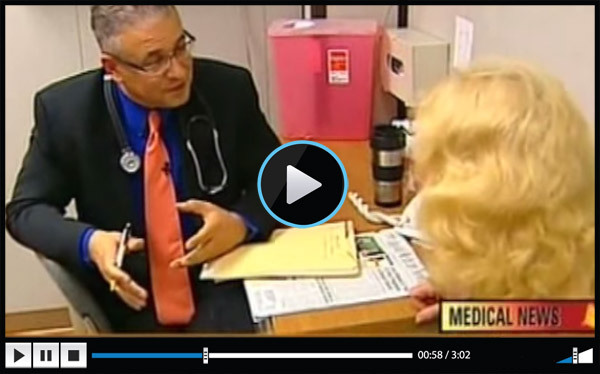 Dr. Cameron is affiliated with the Northern Westchester Hospital in Mount Kisco, NY. He has received numerous awards, including Patients’ Choice Award, Compassionate Doctor Recognition, Westchester’s Top Doctors 2008, the Humanitarian Award presented by the Tick-Borne Disease Alliance (TBDA) and the International Lyme and Associated Diseases’ (ILADS) John Drulle Research Award. 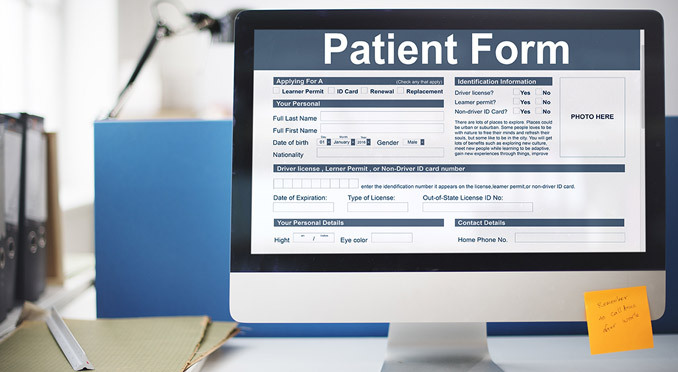 If you have any questions, or would like to learn more about our practice, feel free to contact our office and our staff will assist you in any way possible.